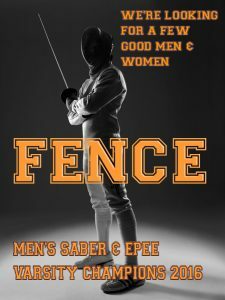 We will be hosting a fencing camp this summer in July 2018. It will be held at the Libertyville Sports Complex. Stay tuned for details.